A craft party, a seminar for parents of twins, and eight more events are happening this weekend! 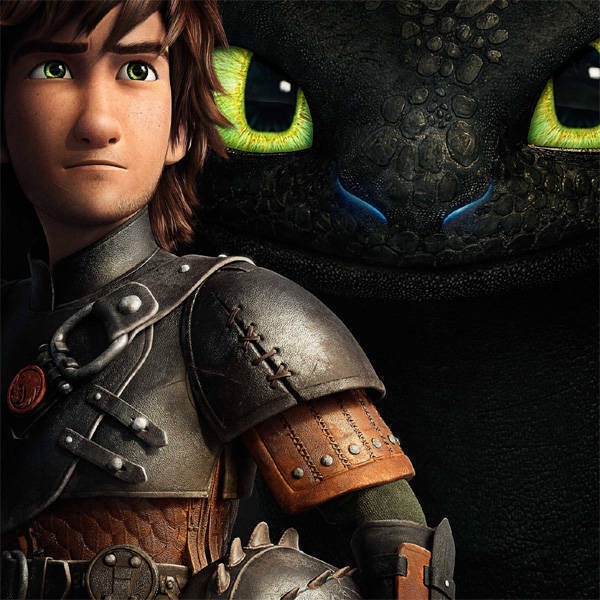 Watch a classic children’s play. 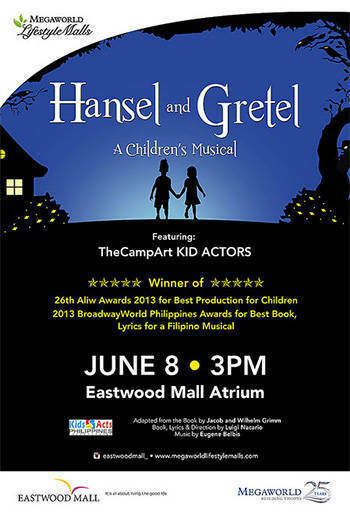 Kids Acts Philippines will stage Hansel and Gretel, A Children’s Musical, on June 8, 3 pm at the Eastwood Mall Atrium. Megaworld Citi Card holders get free seats! For more information, call the Megaworld Lifestyle Malls Concierge at 709-9888, 709-0888 or 0917-8380111. Having twins? 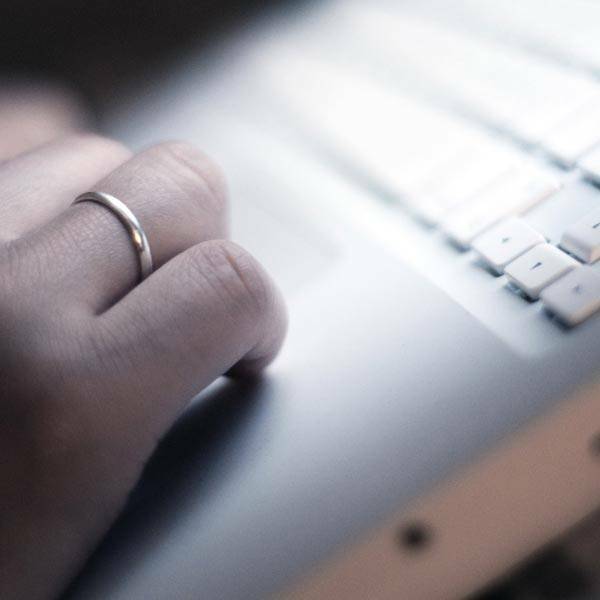 Establish a support group. 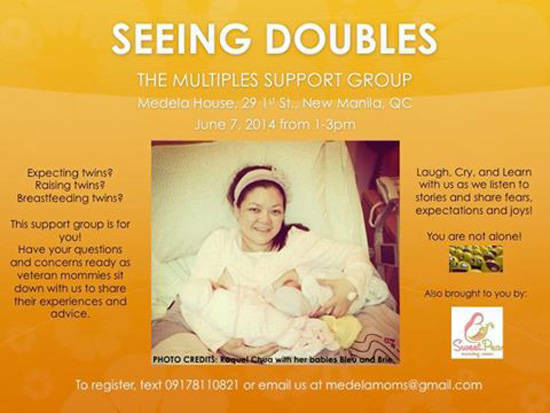 Ask away from veteran mommies as Medela Moms holds its event called "Seeing Doubles: The Multiples Support Group" event this June 7, Saturday, from 1 to 3 pm, at the Medela House. The Medela House is located at 29 1st St., New Manila, Quezon City. To register, call 0917-811-0821 or e-mail medelamoms@gmail.com.